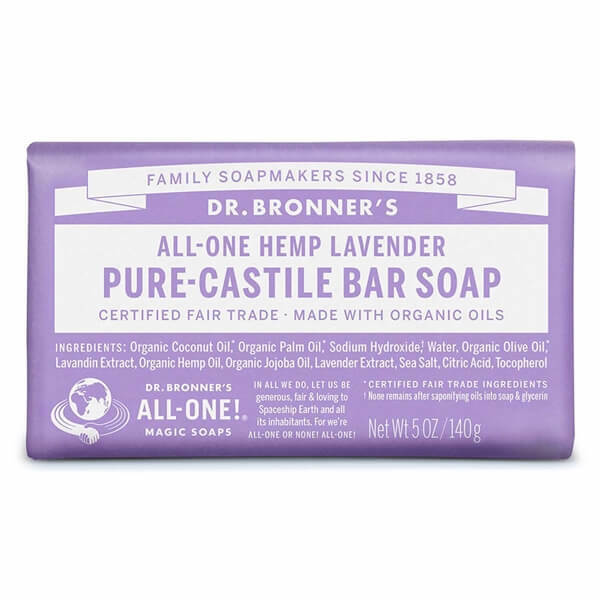 Dr Bronner's Pure-Castile Bar Soap - Lavender will help you relax and feel soothed. Dr. Bronner’s Bar Soap is made with certified fair trade ingredients and organic hemp oil for a soft, smooth lather that won’t dry your skin. 100% biodegradable in a 100% post-consumer recycled wrapper. Containing natural ingredients like Coconut and Olive Oil, these gentle and versatile soaps are vegan and good for washing body, face or hair! It lathers easily and is suitable for all skin types. 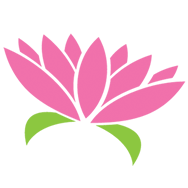 ** None remains after saponifying oils into soap & glycerin.